New York – An exhibition of photographs by Vivian Maier dating from the mid-1950s to the mid-1970s will be on view at Howard Greenberg Gallery from October 30 – December 6, 2014. 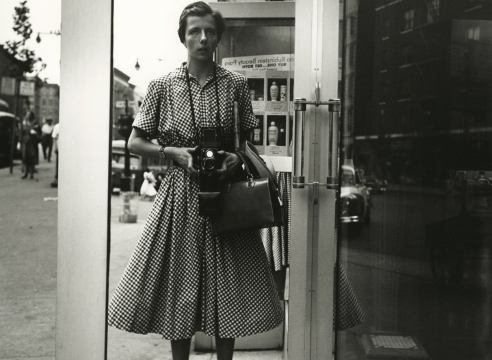 Vivian Maier: In Her Own Hands will present more than 40 photographs, most exhibited for the first time. 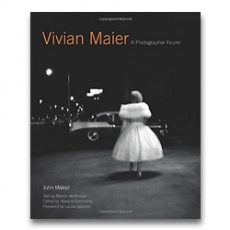 The exhibition coincides with the publication of a new book entitled Vivian Maier: A Photographer Found by John Maloof (Harper Design) with a scholarly text by Marvin Heiferman.